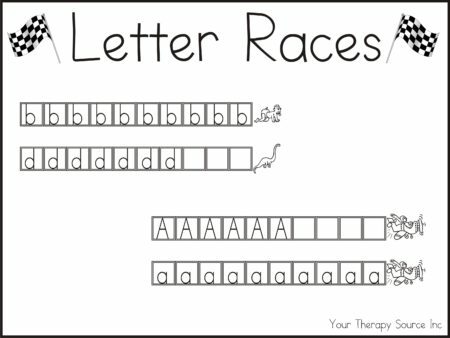 Summary: Letter Races includes 38 fun games to print, cut and play. 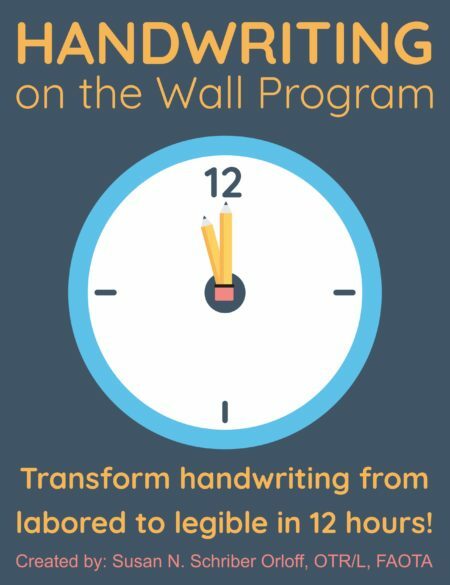 Practice writing letters in this one person game where you draw letters out of a hat, write the letter and see which letter wins! 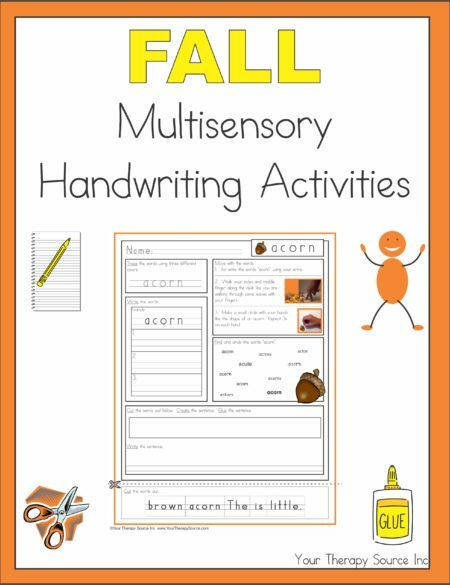 Add in sensory motor skills by having the child bear walk, run or jump to get the letters before writing. There is one for every letter of the alphabet for upper and lower case. 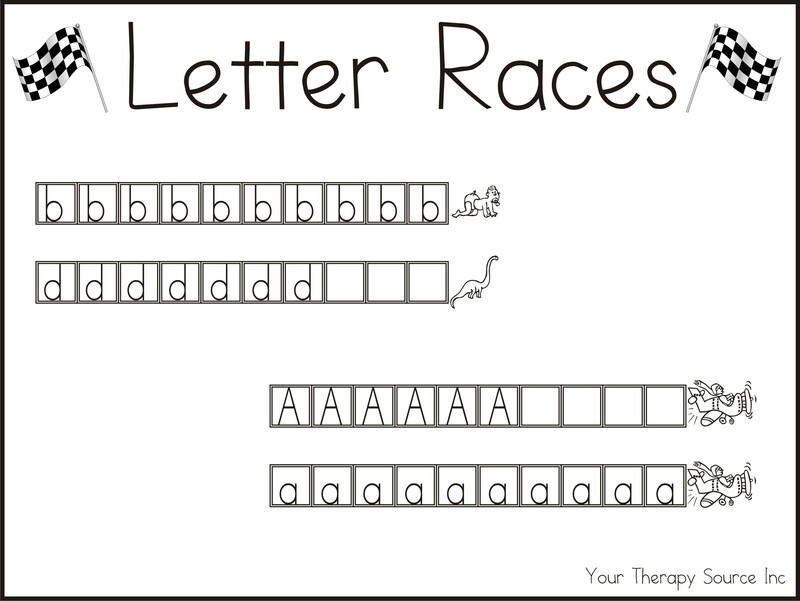 In addition, there are 11 letter races for common letter reversals. 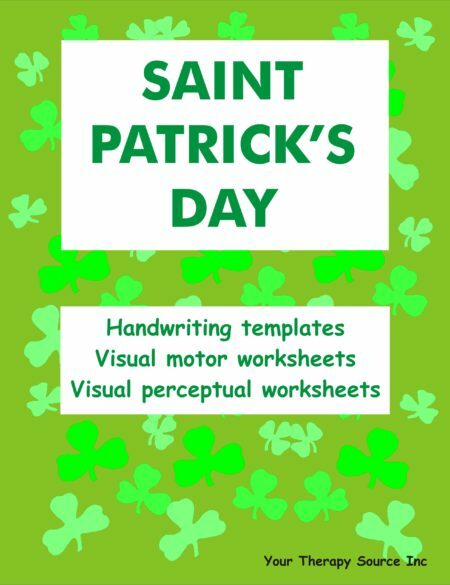 NEW: one blank template to write in any letters you need to practice! 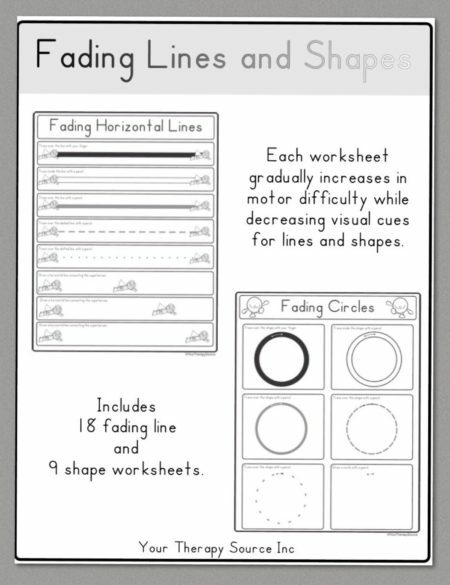 Download a sample letter race. To purchase the download with credit card of Letter Races click on the ADD TO CART button. Following payment you will receive an email with a link to download the book.